‘Cooking with Whiskey’ Class, 1 p.m. 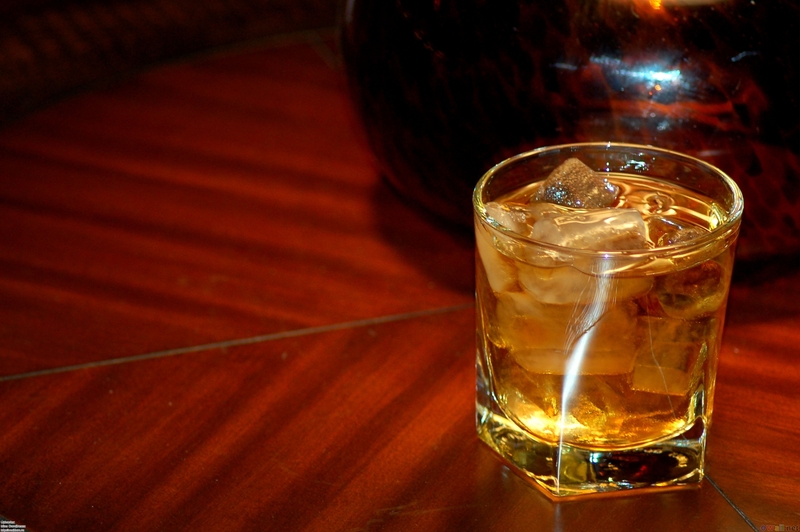 Whiskey Dinner in Amuse, 7 p.m.
Visit our Front Desk or call 800-727-4295 for more information. The Tennis Channel’s popular series ‘Destination Tennis’ will feature Vermont Tennis Vacations at The Essex Resort & Spa this weekend. The Tennis Channel selected The Essex Resort & Spa for the show last year and filmed the segment over several days last August. For a slideshow of photos from Mayleen’s visit, click here. ‘Destination Tennis: Vermont’ airs on The Tennis Channel Sunday, February 27th, at 7:30 p.m. The Tennis Channel is channel 400 on Dish Network, and channel 217 on Direct TV. Check your local cable listings for times and dates in your area. As I write this, it’s a typical cold, wintery night in Vermont—and it’s got me thinking about a refined and sublime experience: There’s nothing quite like a deliciously satisfying (and hot) dinner while the snow is swirling outside. One of my favorites is a steaming, piping hot chicken broth that’s clear as ice and teaming with homemade noodles, plus chicken, celery, and carrots. All you need is some crunchy Italian bread and a CD of your favorite Farucca music, and you have the ingredients for a warm, soothing night in. Bring the water to a boil. Clean chicken breast under cold water, making sure to clean off all blood spots. Put chicken into pot of boiling water, and then simmer for 2 to 3 hours, depending on the size of the breasts. Cut peeled celery and carrots into large battonette (a little larger than a julienne cut). Bring the water back to a boil. Take breasts out of broth and separate the meat from the bone. Discard the skin. To make the pasta, combine the eggs and flour well-style until the dough is smooth to the touch. Cut into flattened pieces and roll through the pasta machine on the thinnest setting, making wide noodles or thin spaghetti noodles. Cook in salted boiling water until al dente. In the other pot, bring the vegetables, chicken and chicken broth to a simmer. When vegetables are at the desired tenderness, add noodles and serve piping hot with any favorite chopped herb. And don’t forget the crusty bread!